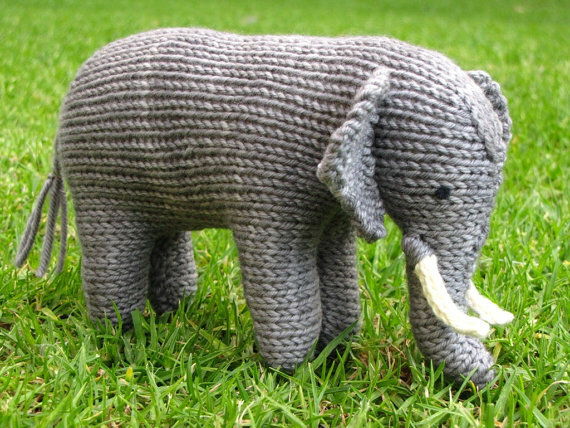 I’m Linda, founder and owner of Mamma4earth knitted Toys and Patterns. I thought I would tell you a little about myself and my business. My mother taught me to knit when I was 5 years old, I have always enjoyed knitting and what started out as a hobby has now grown into a business that I enjoy tremendously. I can honestly say I love my job! I have connected with amazing people from all over the world and learned so much from many of them. I am a stay at home mom and I’m so grateful that I can be with my children and work throughout the day, always being here when they need me. I also feel very honored that I can contribute towards our family financially because of my business. To enter this giveaway, please leave a comment in this post, to earn extra entries please share about this giveaway on Twitter, Facebook or Pinterest and leave a comment here for each extra share. Love your realistic looking animals – just the right size for kids to love on! Blessings to you! Wow they are fantastic! I would love to win this for my auntie Dolly. Everything she makes is for charity. Thanks so much for entering! I will email your e-books off to you. Anne, could you send me your email details thanks, lindadawkins@mweb.co.za and I will send you your pattern book. Your post is lovely! Great job, Linda! I LOVE these! I have a 1 year old that I could make these for! I read your post often and I like the way you run your family. 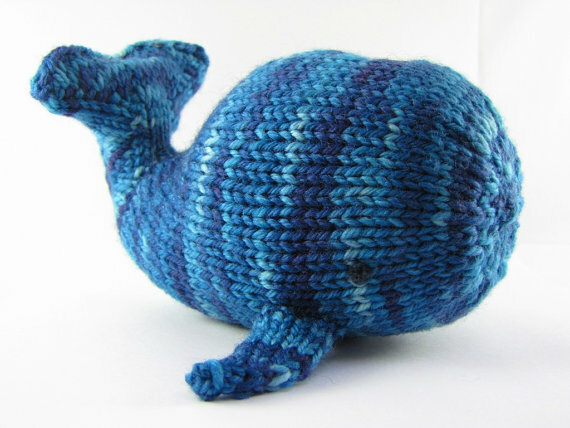 I am giving to have my fourth child this Friday and I have knitted for him as a first gift your whale pattern. I used cotton yarn and wool for stuffing. It turned out great. Oh!! I love your patterns! Thanks so much for offering this giveaway–love your designs! you create wonderful animals Linda. I guess I never grew up because I love stuffed toys and these would be great to add to my collection. You have really SEEN the animals character, they are wonderful designs! I just love your patterns! would love to try your patterns. I used to make some of the Waldorf animals 25 yrs ago! Your animal patterns are fantastic. You certainly do pick up the true nature of each, the qualities that really make that specific animal who they really are. I love your work. I also read your Natural Suburbia blogs every time they come out to be shared by you. Thank you for who you are and all that you do. I hope to collect more of your animals too. These are lovely. Having made some of Linda’s other patterns, I would love to try these. Linda, what a great giveaway. These animals are so cute! Thanks for the giveaway. As always wonderful patterns from Linda. Well done. I’ve recently started knitting again, and know a new mother with twins. The patterns would make a nice toy for them. Homemade toys are the best,safe,and appreciated gift for a child. One knows country of origin,yarn,and there are never parts to come apart. Good things come from the home and heart. I have been following your Natural Suburbia blog for a few years now. It is always a treat to stop and read it, when it arrives in my inbox. Thank you, Linda, for sharing stories of your life and your lovely family along with your knitting patterns. I am looking forward to your new cat pattern. I think I already have all your patterns! Love them!!! But, would like to win them for a friend!!!! What a great opportunity! Thanks. I am a daily subscriber to your blog and can say I honestly look forward to reading your daily (almost) posts. I have your camel pattern. I have it on my to do list and am hoping to get to it very soon. Your patterns are so realistic, I think they might just get up and walk out of the room! You are doing a great job of inspiring me to get going on my list! Thank you. 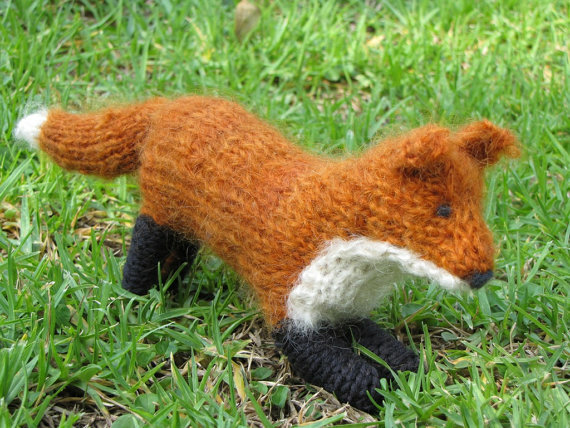 I love all of your sweet animal knits! I love your knitted animals! I love them so much I have also shared on my fb page! Very beautiful indeed!!!!! Thank you for the beauty! Such sweet pattern! Would love to make these for preschool! Love your toys! They are cute, cuddly and oh so sweet. Thanks for sharing your creative genius in these devine patterns! 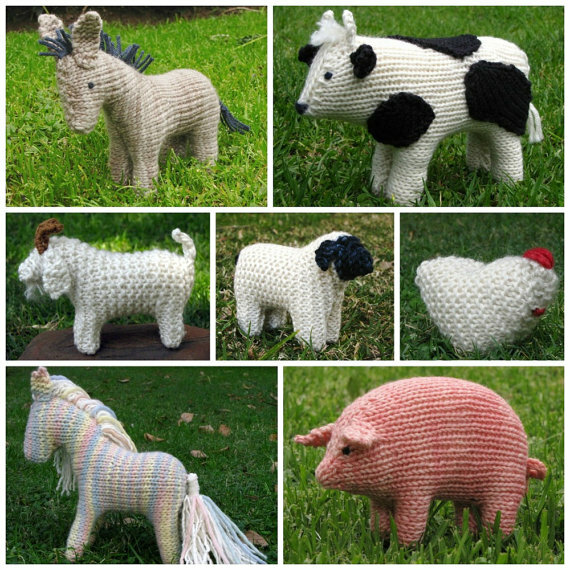 Still so keen to knit some of your animals. Moving this weekend and then hoping to have more time for wonderful crafting. I just adore these patterns – grandkids would play with these for sure. I have been a big fan of her patterns for a long time. She is brilliant! I have pinned this post! your patterns give me residual JOY! First I SEE them.. then I wish them, then I KNIT them… then I GIVE them and (sometimes) I get THANKED!!.. those residual gratuities belong to BOTH of US! Thank-YOU! 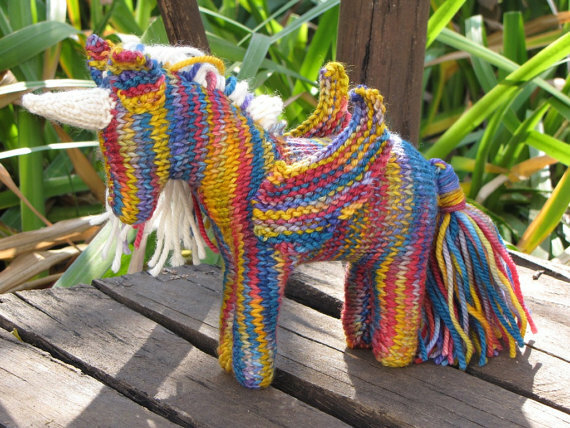 I have knitted several off your patterns and enjoy making them. I also learnt some new methods of knitting thanks to you.. You to a great job. I made the whale and he came out so cute, everyone should buy your patterns they are awesome!!! !Ask my granddaughter she got the whale and loves it !!! She’s 13. I would so very much love to win the giveaway, what a ball I would have making all those wonderful animals!!!! Amazing job, thanks for doing the giveaway! Always admired these patterns! Long time follower of the blog. 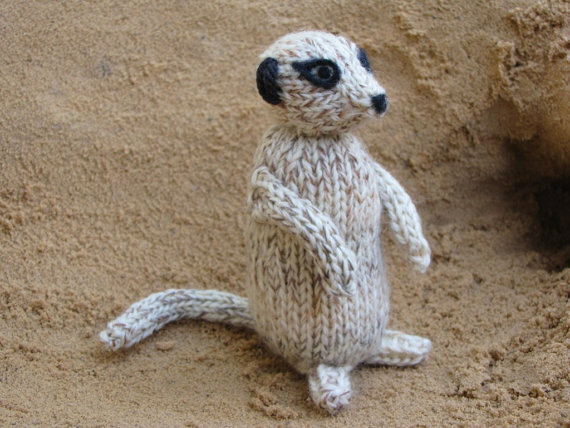 knitting little animals is a treat when they’re as lovely as yours. with a new grandchild ‘on the way’, i hope i get to win!!! thanks!!! Какие у вас прекрасные работы, вы так тонко чувствуете материал, так чудесно воплощаете задуманное! Как бы мне хотелось иметь вашу книгу!!! А пока я смотрю на ваши работы и вдохновляюсь. Спасибо!